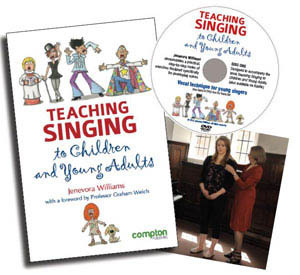 Teaching Singing to Children and Young Adults, second edition out now. 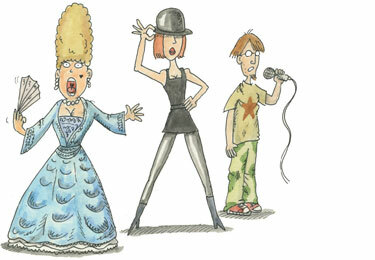 For solo singers, choral singers, singing teachers and class teachers. The course structure is flexible and can be tailored to suit the needs of any individual or group. 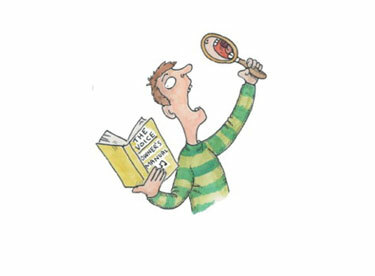 Information free to download, these publications are written specifically for students, their teachers, or for those wishing to find out more research-based information. This page also has links to Facebook discussions and YouTube films. Biography and a list of research publications.